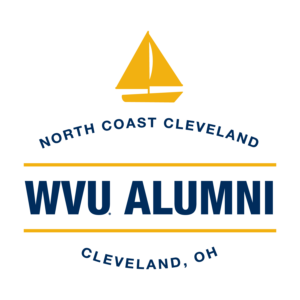 The NCC Chapter helps Northeast Ohio ‘eers stay connected with their alma mater through a year-long calendar of events, a semi-annual newsletter, email updates from Morgantown and notices for out-of-town events, such as hospitality tents at away football games. We also fund an annual scholarship to help a Northeast Ohio student attending WVU. The scholarship is awarded by the WVU Foundation, in collaboration with NCC Steering Committee members. Of the 1,200 alumni living in our area, we have more than 100 dues-paying members and an email address list of more than 300 alumni. We hope you will become a member if you are not already one. Most of your dues go to the Scholarship Program. The NCC Chapter welcomes your participation in our events and assistance in putting them together. Following is a list of our Steering Committee members, along with the events they coordinate or help coordinate.